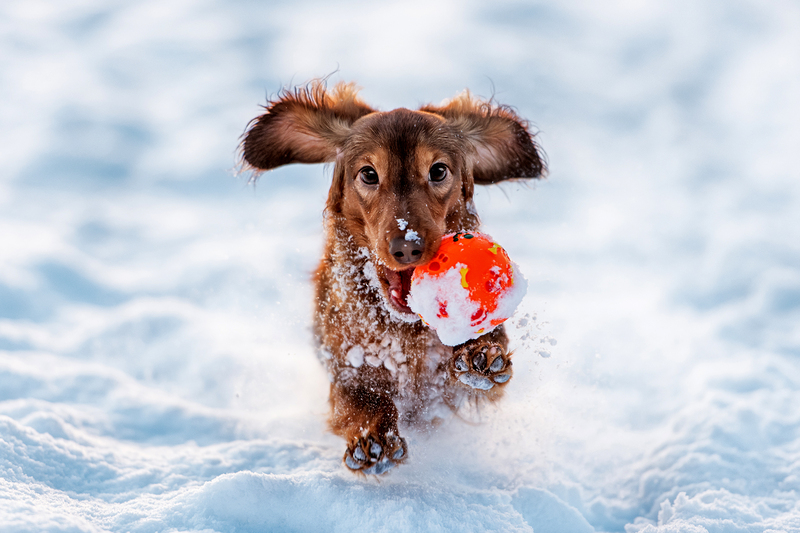 Provide extra food, as some pets have increased appetites during cold-weather months. Use sweaters, raincoats, hats or paw protection (such as shoes or booties). Buy heated water bowls for outdoor pets. Consider using heated beds for extreme cold weather. Keep nails trimmed regularly. It is difficult to maintain solid footing with long nails in icy conditions.